encore Deals! 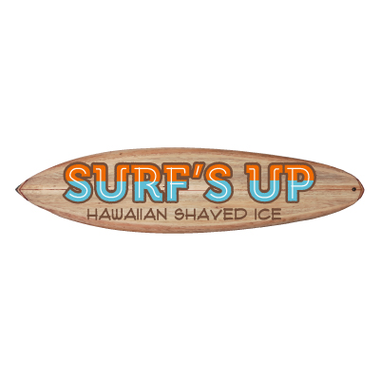 | Half Off at Surf's Up Hawaiian Shaved Ice! Half Off at Surf's Up Hawaiian Shaved Ice! Credit will be issued for unused portion. Exp. 2/28/15. Not valid with any other offer.